When the enterprise considers what threat intelligence is all about, it thinks in terms of technical, structured information: indicators of compromise, IP addresses, domains, hashes, and more. The journey to structure, however, begins with unstructured data, often vacuumed up from a quite sizable number of open and Deep & Dark Web sources. 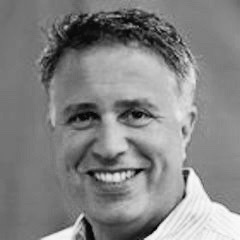 In this episode of the Collective Intelligence Podcast, Kris Mansson, chief executive officer of technology company Silobreaker, explains how organizations are struggling with unmanageable volumes of security data, and their desire for context around that data in order to make better decisions about threats to their networks, resources, or people. 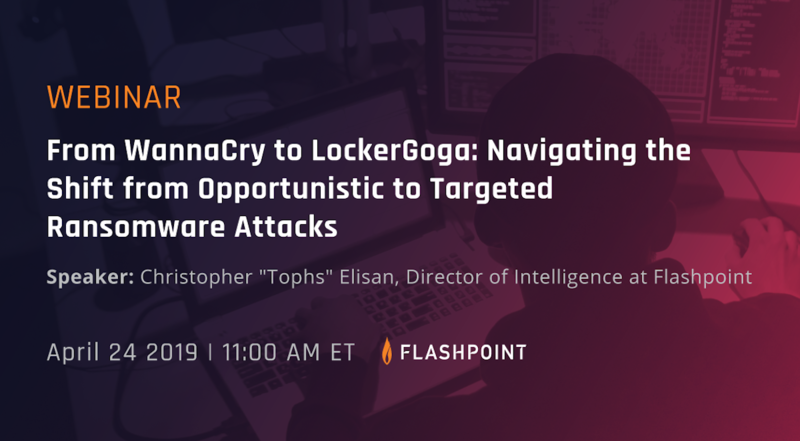 Technology and analysis that brings some measure of context to an avalanche of data and threat information enables organizations to understand the motivations behind what threat actors are up to, and what they’re up to on the open and dark webs. What vulnerabilities are attackers discussing? What code are they sharing? What exploits are for sale? 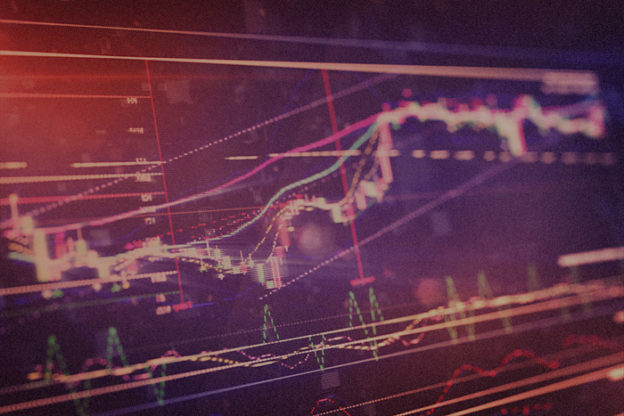 Combine those insights with geopolitical activity, financial, or social machinations, and structured data begins to have context, and a road to finished threat intelligence materializes. 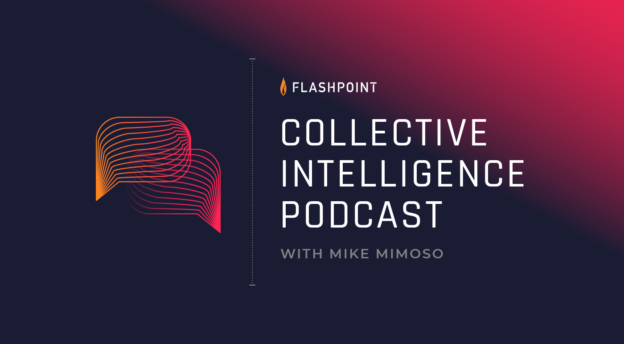 Mansson and Flashpoint Editorial Director Mike Mimoso also discuss the use cases for this approach to bringing structure to data and the journey to threat intelligence, as well as how cyber threat intelligence teams inside organizations are absorbing more responsibilities and expanding out to physical security, fraud, and other realms outside of cyber.